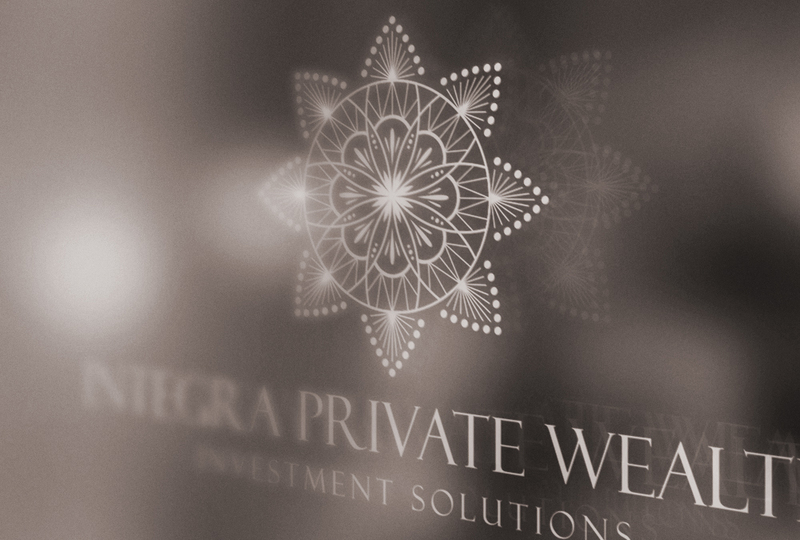 Since inception Integra Private Wealth focused on providing unparalleled service via a combination of unique investment solutions to a restricted group of high net worth clients and institutions. 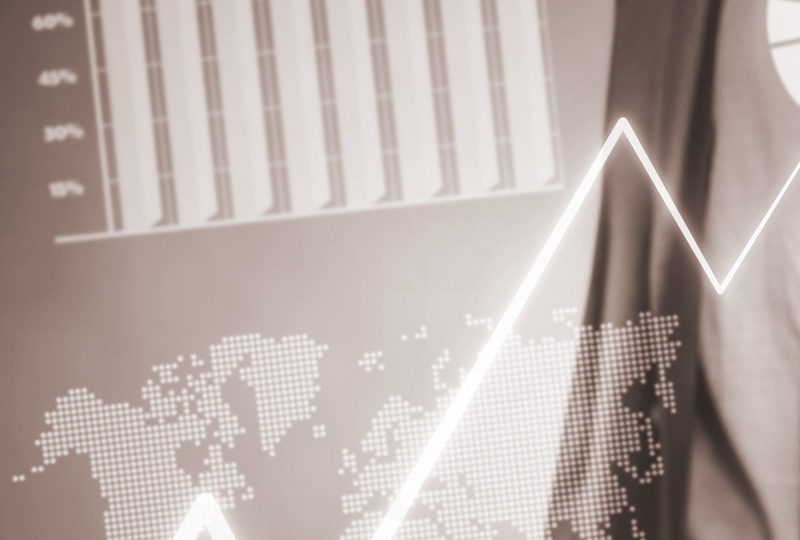 Through its global reach Integra operates today a sophisticated network of contacts that combined to its expertise in portfolio management provides clients with a holistic solution to all their investment needs.  Integra defines Private Wealth in a way that fits its title. 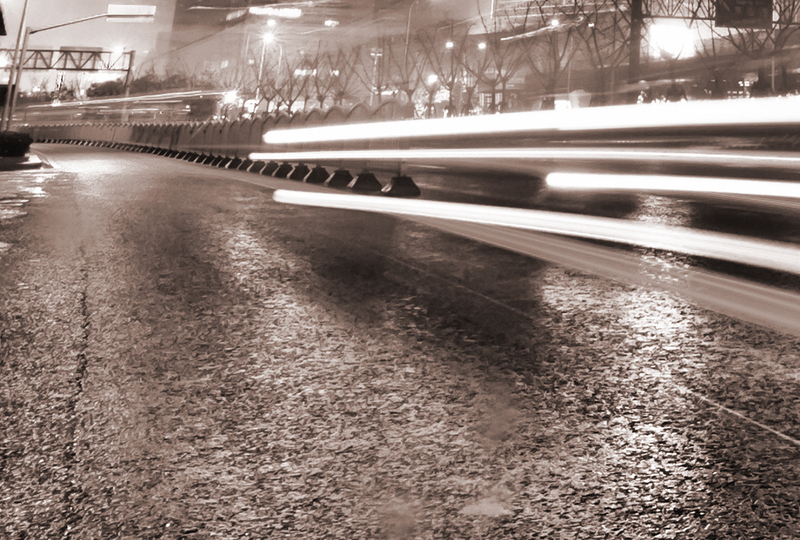 The bond that we built was based on professionalism, reliability and performance. Nothing gives us more satisfaction then being of service to the next generation of an existing family patrimony we manage. This proves to us that our VALUES are strong and that the TRUST bestowed to us was earned. Our daily challenge is to maintain high standards in terms of ethics, reliability and performance and to fulfil the dreams and aspirations of our clients through the protection and growth of their wealth.